Let's face it - Godwin's Law is true, and the Nazi card will eventually be played, no matter what. Having a physical card gives you the upper hand! A great gift for anybody whose conversation skills lean towards irritating. 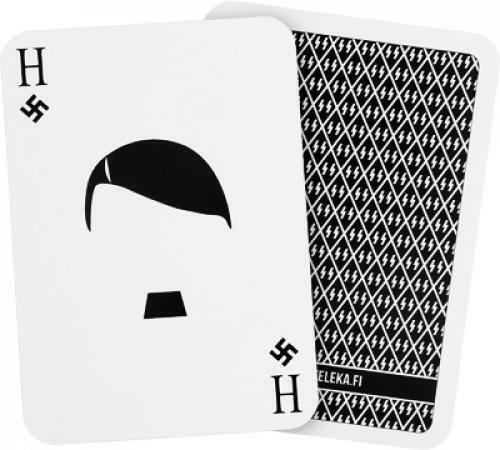 Do not be fooled into thinking that the Nazi card would only be limited to political conversations - it's a very handy helper in haggling for the price of potatoes, teaching your children to meet new people or proposing to your loved one. Buy a few and test your luck as to which social situations are suitable for these! 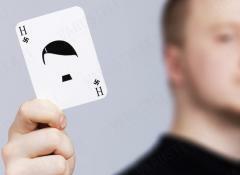 Even though the idea of a Nazi card is probably older than Nazis, these are brand-spanking-new. 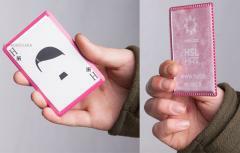 Made in exact playing card size from a very durable thin plastic sheet. 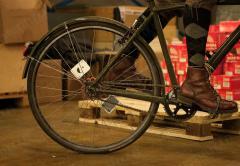 Statistic: We sell about 15,000 of these things per year. If you think that this is just a bad joke, then you are wrong - the majority has spoken! Toimii todella hienosti. Sen, kun esittää heti väittelyn alussa, on vastapuolelta otettu heti tuoli alta eikä turhia pehmo-väitteittä ees alettaa käyttää. Great little gag. Definitely worth a buck!